Firmware version 5.0 for the Sony a9 adds Sony’s AI-driven Real-time Tracking mode for precise and robust subject tracking. Real-time Tracking uses Sony’s latest AF algorithm—which includes Artificial Intelligence-based object recognition—to detect and follow subjects with improved accuracy. Real-time Tracking AF works in conjunction with Real-time Eye AF, also added with Firmware version 5.0. The latest iteration of Sony’s Eye AF technology, Real-time Eye AF also uses AI-based object recognition. Additionally, with Real-time Eye AF, users can now activate eye detection via a half-press of the shutter release, and focus tracking should work even if a subject’s eyes are temporarily obscured during shooting. Firmware version 5.0 also offers improvements to image processing, promising to 'maximize the capabilities of the full-frame sensor'. This should mean the camera will now more accurately reproduce subtle changes in light for smoother, more natural tonal gradations and improved auto white balance results. With Firmware version 5.0, the Sony a9 adds several customer-requested features to the menu system, including a new My Dial menu, a revised Custom Key menu, improved touchpad capability, enhanced dual-card functionality, and improvements to tagging. Keep in mind that when updating the firmware it will return everything to factory settings and the update cannot be reversed. 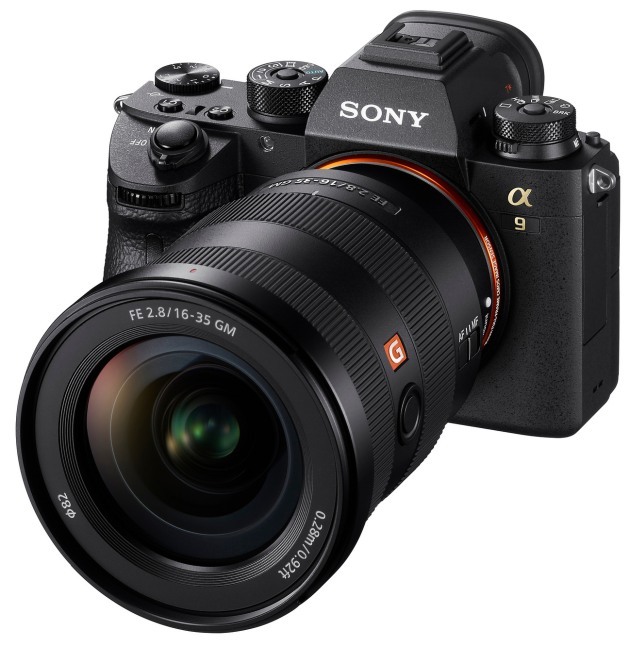 To download firmware version 5.0 for the Sony a9, head over to Sony's website to download the macOS and Windows versions. You can also watch a video by Sony ambassador Mark Galer on some of the features in version 5.0 below.